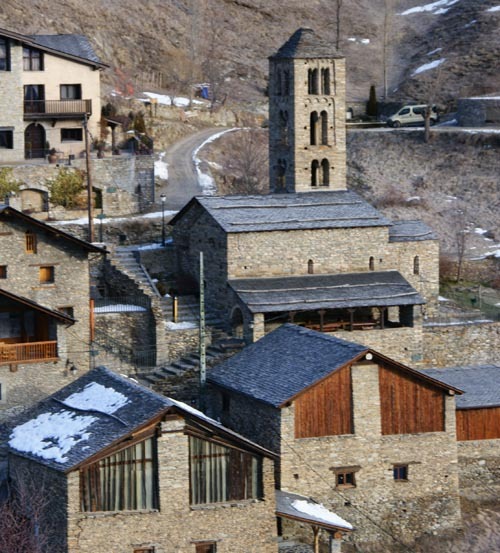 Discover the attractions of the commune of La Massana and its tourism, in Andorra. 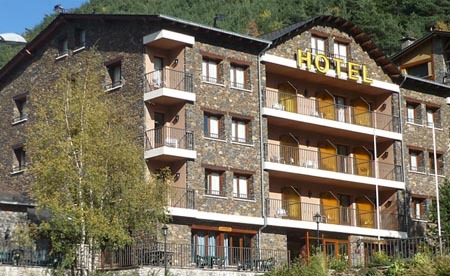 La Massana is located in the the western side of the Principality of Andorra. This high mountain parish houses the highest peak in the whole country, the Alto de Comapedrosa, with 2,943 metres high. From there you’ll have wonderful views over the Valls del Comapedrosa Communal Park. 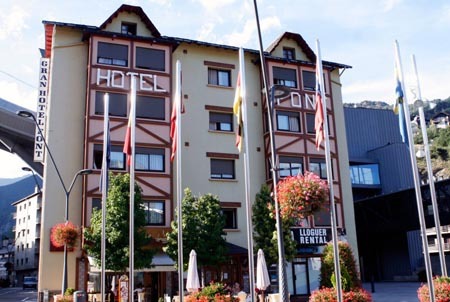 Although La Massana doesn’t have the monumental attractions of other Andorran parishes, it boast to offer one of the best hotel and restoration deals in the country, as well as many commercial establishments where you’ll be able to buy high quality products at great prices. Must-visit places in the commune of La Massana are: Sant Antoni de la Grella Bridge, the town centre of La Massana and the areas of Sispony, with the Iglesia de Sant Joan Church and Casa Rull Museum; Escàs, Anyòs where is located the Iglesia de Saint Christopher Church. L'Aldosa, Erts, Pal with the Iglesia de Sant Climent de Pal Church and Pal winter resort. 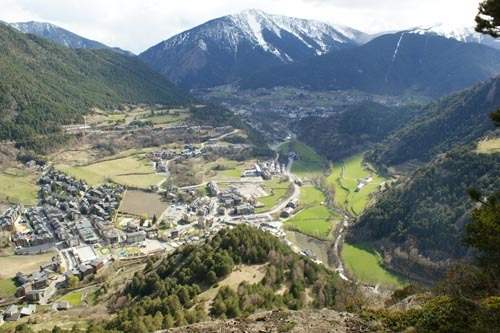 Arinsal has the Peak of Coma Pedrosa (2,946 m.). 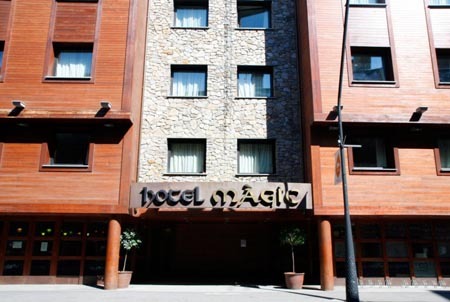 La Massana is quite visited mainly during the winter because the ski resort of Vallnord receives thousands of visitors. Its magnificent facilities are designed for the whole family. The king of sports is skiing, but you can do other activities such as snowshoeing tours, bike rides snow, high mountain skiing, etc. During the summer, it is possible to take part in a wide range of activities such as mountain biking, 4x4 tours, horseback riding, hiking and canyoning. Its museum heritage include the Casa Rull Museum of Sispon, the Iron Interpretation Centre and Museum Farga Rosell and the Comic Museum. As for nightlife, this town has a variety of pubs, clubs and bars offering a lively atmosphere, ensuring lots of fun nights. Therefore, La Massana is an ideal holiday destination to enjoy a few days combining gastronomy, shopping, sports, culture and leisure.